From the title it is obvious this is not the first album by Tide. But it took some internet searching to find out more about the band. Would have been nice to get at least some info with the CD guys! 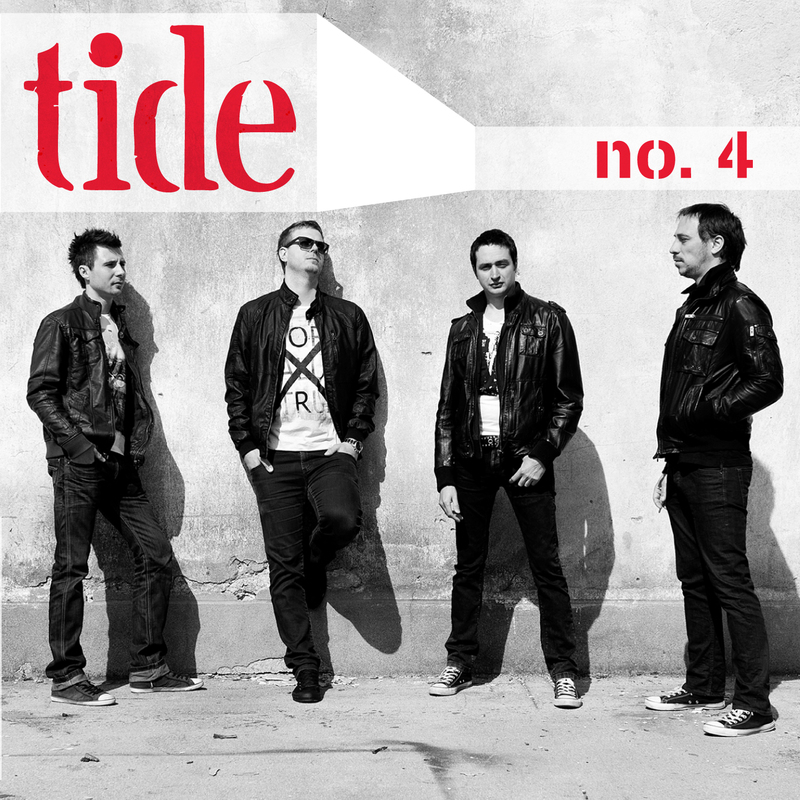 Anyway, as it turns out, Tide is around since 2005 and, albeit founded in the Netherlands, is a Slovenian band. This album was released in 2012, but just reached my desk a short while ago. The album is a bit of a two faced monster. First songs Riot Act and Mud are really heavy modern rock songs. With good melodies I might add. Next track Love Is Gone is a modern rock song, but without the heaviness. Cool tune nonetheless. Don’t Look Back is again a bit more rocking, with addictive melodies. The song Believe sounds very much like Coldplay have finally realised they need to rock out more, as the guitars are accompanied by a simple yet effective piano line. By now it is clear the boys know what they do. It all sounds impeccable, no matter in which style the song is delivered. In essence I think this is a modern hard rock band. Yet able to turn a bit left or right here and there. And above all with their feet in the now, and their heart probably in the eighties. So the production is full and rich, with melodic singing and catchy harmony vocals. Songs are short, so will appeal to many. Damn fine discovery, so worth investing your time in! 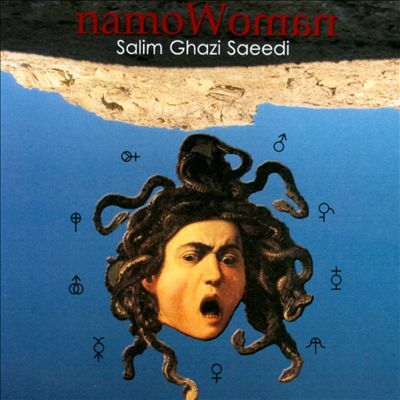 First thing of note from this album, is that the artist hails from Iran. And to put it mildly, that is not exactly a (progressive) rock minded habitat. Salim describes this himself as “empty spaces filled with occasional wild electric guitars and expressive melodies while having oriental dance elements undercover”. And when you listen to the music, that line comes to mind pretty often. It is indeed a microtonal approach towards prog rock / metal. So what does that say? Well on first plays it actually sounds as if all instruments are playing for themselves, without listening to the others. Harmonic interplay seems rare, and melodies are hard to come by. And for me that makes it tough to sit through again and again. But remaining open minded is important in my book, so the play button was hit a number of times. And then you slowly discover the music and it starts reaching out. Track 3, amo, has a more laid back feel with violin or cello playing a more important role. Until the guitar joins in that is. I can understand the reference to King Crimson here, alienating listeners is no stranger to them either. Or getting better with each spin. Track 5, oWo (all song titles stem from the album title) also has a more clear melody and is beautiful. All in all you will have guessed this is not easy to digest. It takes perseverance and determination. Still kudos to Salim for sticking to his vision and bringing his musical vision to the world. 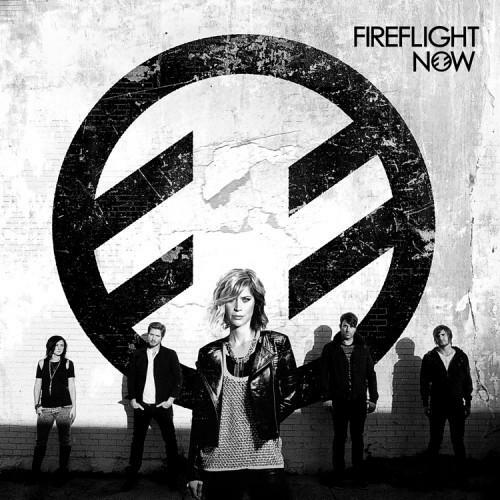 As Fireflight are a band seldom heard of in my part of the world, I figured I bring them to your attention here. I understand earlier albums are more in a (progressive) hard rock vein, but Now is mainly an alternative rock type of album. Think of somewhere between Biffy Clyro, Red, Muse and Skillet. With female vocals (and male sometimes). So yes, the guitars are heavy and the alternative touches stem from the use of keyboards and sequencers and the trading of lead and harmony vocals. Lead singer Dawn Michele has a very pleasant voice and is able to carry the tunes with ease. Because the dynamics in a track like Escape, it is not hard to imagine this band rocking hard to extended songs. Since this is my first encounter with Fireflight, I have no preconceived idea of what to expect. I like this. It has balls, it has melodies and a ballad type song like He Weeps is plain beautiful. 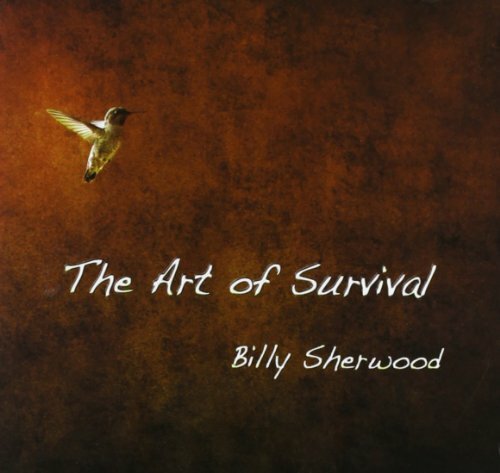 Ever since the appearance of Worldtrade on the music scene, late eighties, I have been an admirer of the skills of Billy Sherwood (also ex-Yes, Circa:). Writer, producer, multi-instrumentalist, engineer, singer and so on. And one of the most important things is the unique sound he has developed since the second Worldtrade album Euphoria. His brand of melodic progressive rock is musically challenging, artistically valid, as well as highly melodic and recognisable. Just a pity that not enough people are picking up on that. Although, he might not care as his name keeps popping up here and there. So are his solo albums far off his usual work? Not really. That signature sound is omnipresent on this 9 track, 53+ minute CD. So anyone familiar with his work, will know what to expect. All others might have gotten some clues from the first paragraph. It really seems to make little sense to delve into those songs. This is highly entertaining music that keeps fresh. At least in my humble opinion. Just a pity that most of his solo catalogue is released independently and might suffer from distribution problems. In that case, head on over to his website and pick it up there. It is worth it. 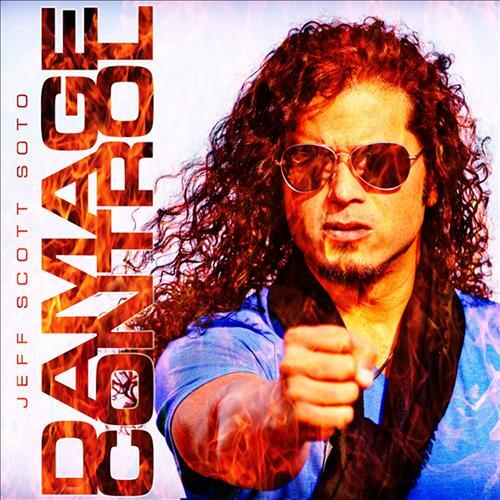 In my mind Jeff Scott Soto is one of the best rock voices on the planet. So why he is still not a household name is quite baffling. Such a shame his stint with Journey never lifted. Well, that is not counting the Soul Sirkus release I reckon… Luckily for me that has never stopped him from doing what he does best and that is releasing another killer hard rocking album. And as the Talisman days are sadly gone (RIP Marcel Jacob), I am really happy he still makes ´m in this style! Opener Give A Little More harkens back to his days with the Swedes. 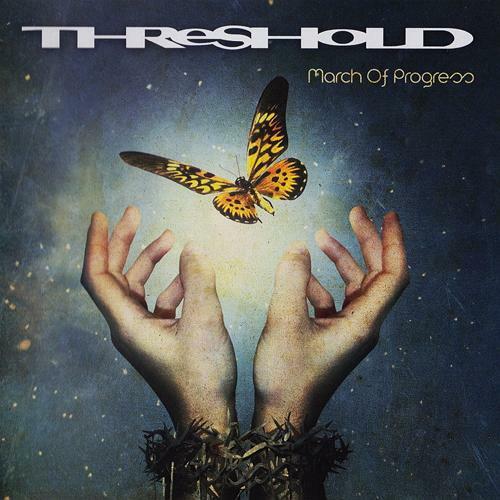 Massive chorus and great hooks on a solid groove. And that reference flows a bit throughout the album. Which for me works just fine. Even the riffs and soloing tread familiar ground. But of course, if anyone is entitled to do that, it is Soto. Fun thing he is pictured with a guitar. Lots of those, but still some keyboards here and there to smoothen the sound. Not that he really needs to, his harmonies are quite capable of delivering that job. So here you go, another winner and fingers crossed more people will start paying attention! The people from Frontiers deserve that as well as their catalogue becomes more impressive every year. Ah, some music to calm down to! And not because there is nothing happening. 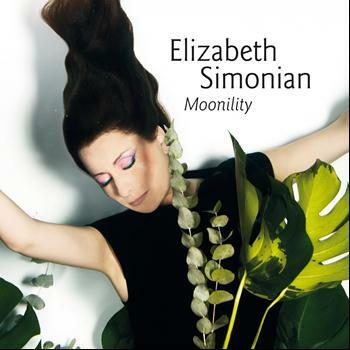 No, Elizabeth Simonian manages to capture your attention with some very soulful vocals and songs that almost feel like watching a painting gallery. Every song paints a picture and has it´s own mood and accompaniment. So whether it is piano, drums and bass in opener Beggar, acoustic guitar and dobro in Moonility, or acoustic guitar with cello in Little One, her voice takes you to faraway places. A more band like track like Running Man still keeps the flow going. The same can be said about Sleepin´Deep which sounds like a track that is destined to be performed in a southern cowboy joint, where whiskey and beer are making their rounds. In a way I am reminded of the work of Patti Witten, whose music and voice also have that serene quality that is impossible to resist. Great delivery throughout and the album ends way to soon. After all 11 songs in 36 minutes and all killer no filler is in no way outstaying your welcome. Well produced and sounding warm and crystal clear, a joy from start to finish. The ´pop´ tag is not quite covering it, this is way to good for that and incomparable to nowadays hit-parade stormers. Dig in! 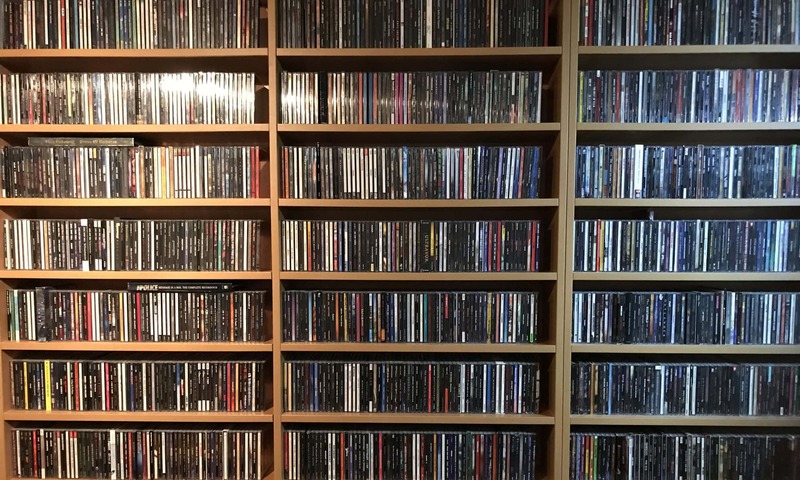 Truth be told, I do not write a post about every album that I listen to. Not only because I am already way behind (waaayyyyy behind actually), but also because to me it is important to write honest and still maintain a respectful attitude to the artists involved. What many of you may not realize, no matter what I or you think or feel about a release, for the artist in question it is probably the most important thing happening in their life at the moment, so they rightfully deserve full attention. And the music I love listening to often takes time to digest well. 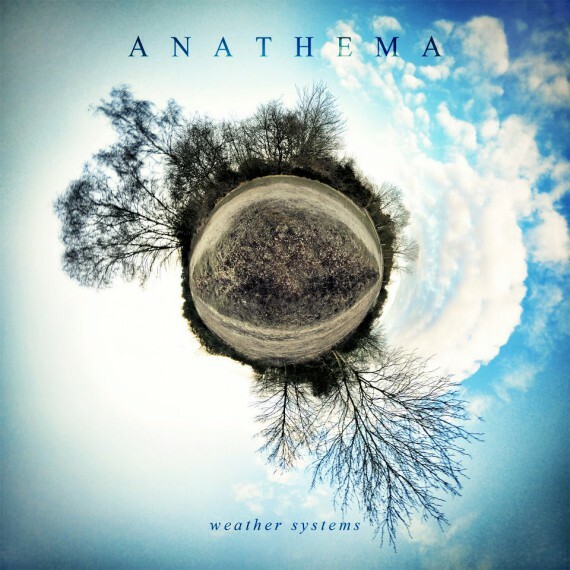 Anathema have come a long way since they hit the scene, and it seems they are only getting better with every release. Constantly developing their brand of progressive rock can only be described as warm, emotional and high class. Please go listen if you are not familiar with them! Mandatory. Once I read that licking some kind of frog could bring you in a state of hallucination. Don´t know if that applies if the frog is from mahogany, but Mahogany Frog sure like to build their music upon seventies psychedelic and experimental influences. Sometimes reminding me a bit of a more experimental version of Big Elf. Add to that fusion, ambient, progressive rock and electronica, and you are slowly getting where this is coming from. And you know what the beauty of all that is? This is actually quite enjoyable! So no random noise or lack of structure. No, these songs have a firm grasp of what they are and where they are going. Even if instrumental (pretty common for a MoonJune release), I did not miss a singer in this at all. The four multi instrumentalists from Winnipeg Canada, use a vast array of keyboards, guitar, bass, drums and electronics to create their layered material. And despite the experimental nature, the clever use of melodies throughout still keeps it rather catchy. And they seem a fun bunch as well, judging on titles as Flossing with Buddha, Message From Uncle Stan or Aqua Love Ice Cream Delivery Service. Yes, surely something to check out! 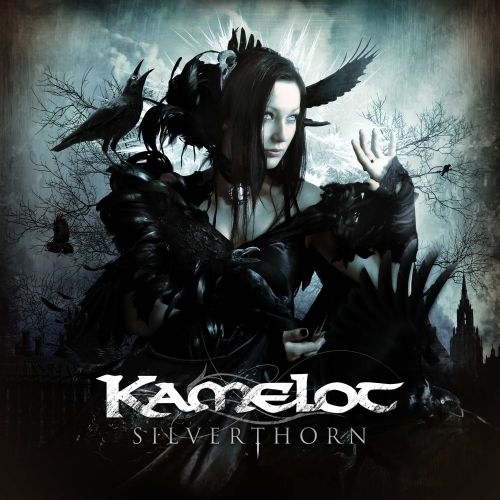 In my previous post on a Kamelot release, I spoke highly of the band and their singer at the time Roy Khan. Alas the band and singer parted ways and a search was started for a replacement. Well imagine my surprise when they took Tommy Karevik on board. His singing in Seventh Wonder really is something special, so this could mean we should be in for a surprise. So when Silverthorn hit the streets, it was only a matter of time before it landed on my desk. 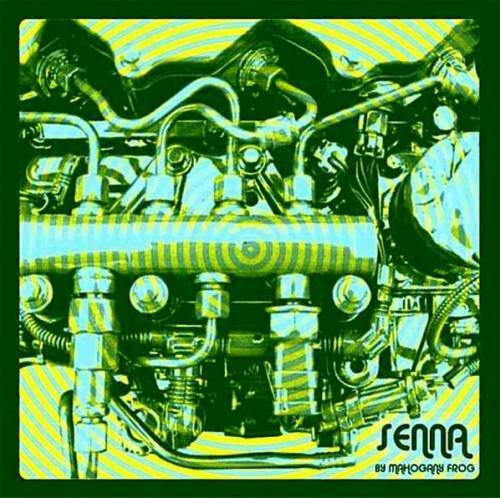 And you know what, this album fits seamlessly in the back catalogue of the band. And that should come as a surprise, as Tommy is Tommy and not Roy. Is that a bad thing? Well not in my book as both are great singers with a beautiful warm voice. The band choose a slightly more classical influenced approach on this, with massive choirs here and there and the extended arrangements of keyboarder Oliver Palotai adding even more depth. But mainly this is Kamelot doing what they do best. Creating an intense yet melodic prog metal album. So I can understand why it still sounds so familiar. Bringing in a completely different voice not only makes a band sound different, but also will spark a discussion on what the old fan favourites are going to sound like live.